After the installation is completed, start the software from the desktop shortcut. The following screen will be shown to you. 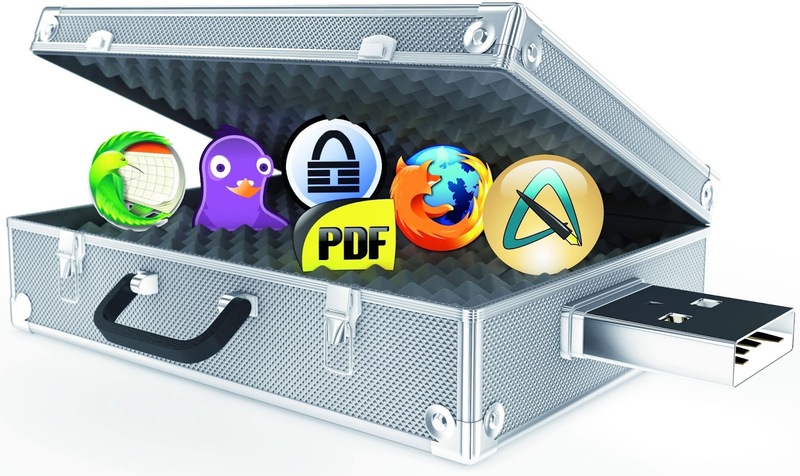 Install the software you want to make portable and copy the directory to desktop. 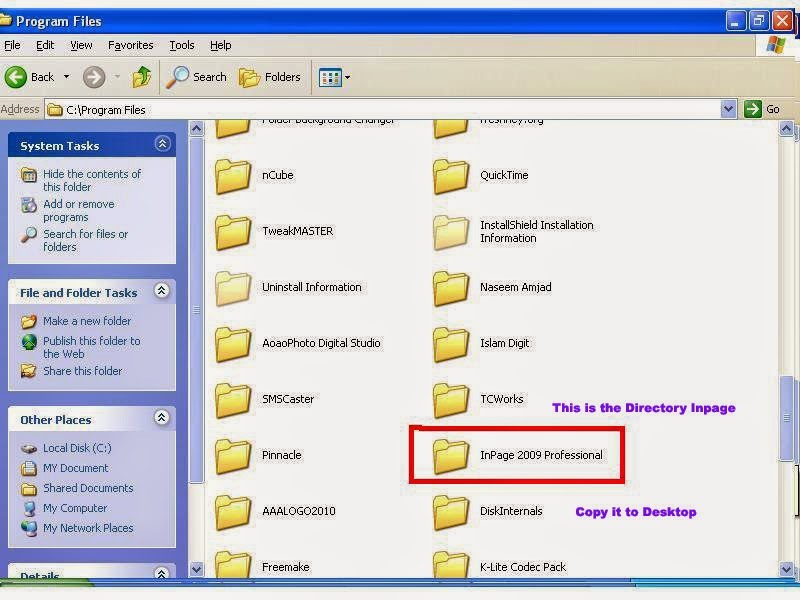 In this tutorial we will make Inpage 2009 portable. 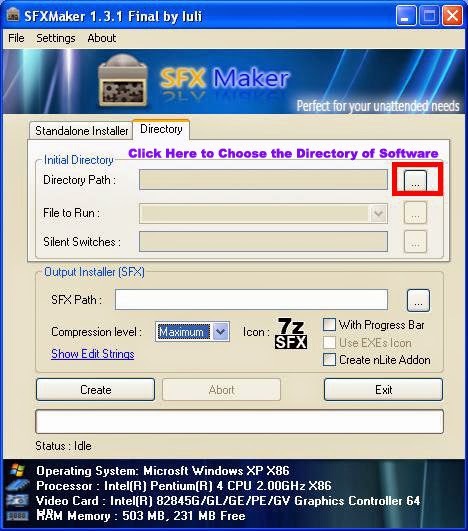 Select directory tab from the window and choose the directory of software you want to make portable. 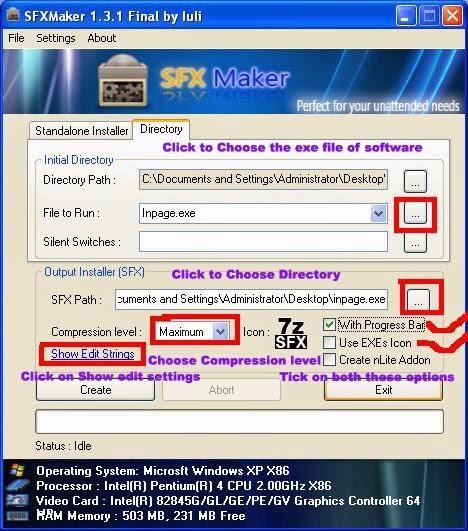 Now choose the file to run, it is the exe file of software from which it is started. As we are making Inpage portable it will be Inpage.exe. Choose the output directory for the portable software. In which the created software will be stored. Select compression level and tic the option that says with progress bar. After that select Use exe icon a pop up window will open. 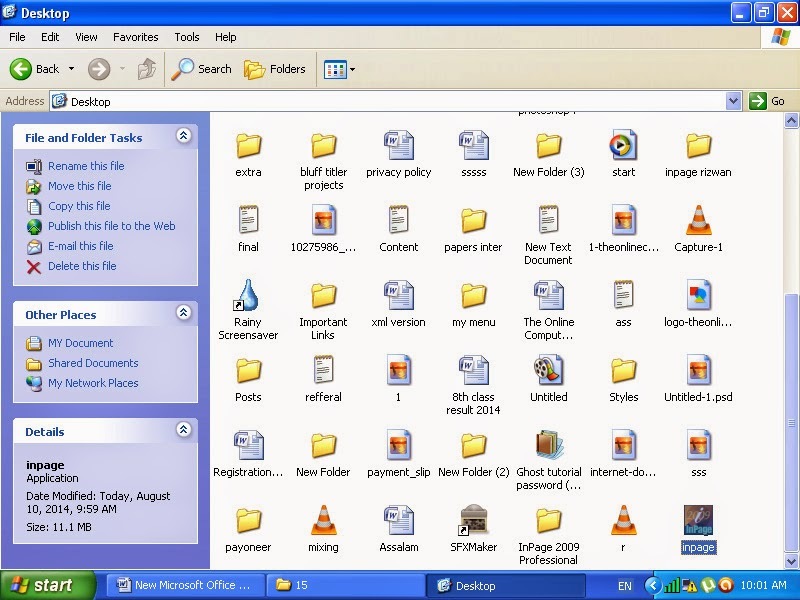 Choose the icon for the software. Click on show edit settings and fill in Company Name, Product Name and Description. You can write anything there and press Create Button. 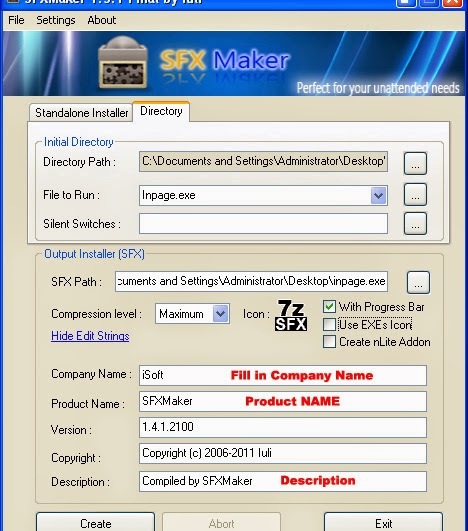 SFX Maker will now start making portable software, wait until the software is being created. After the software is created you can find it on the location you specified. It is a single file and you can run your by double clicking on it. There you go! Your portable program is ready to be used. If you liked the tutorial, please share this website with your friends and family. Still having problem comment below, your problem will be solved within 6 to12 hours. wait for your kind replay. My dear friend, first of all please accept my congregations for providing portable making software and tutorial. I am a fan of portable softwares. I know you have taken very much keen interest and hardship for providing tutorials which proves to be very useful for beginners and learners. Very Nice site. Amazing and excellent work. Keep continuing good work.